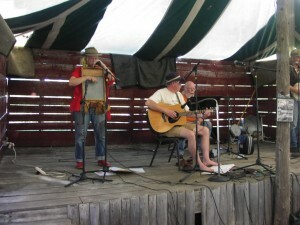 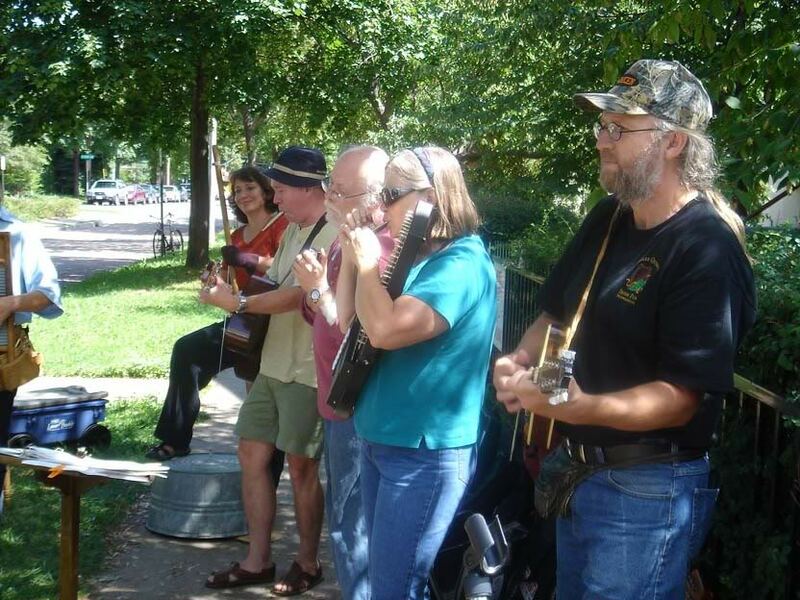 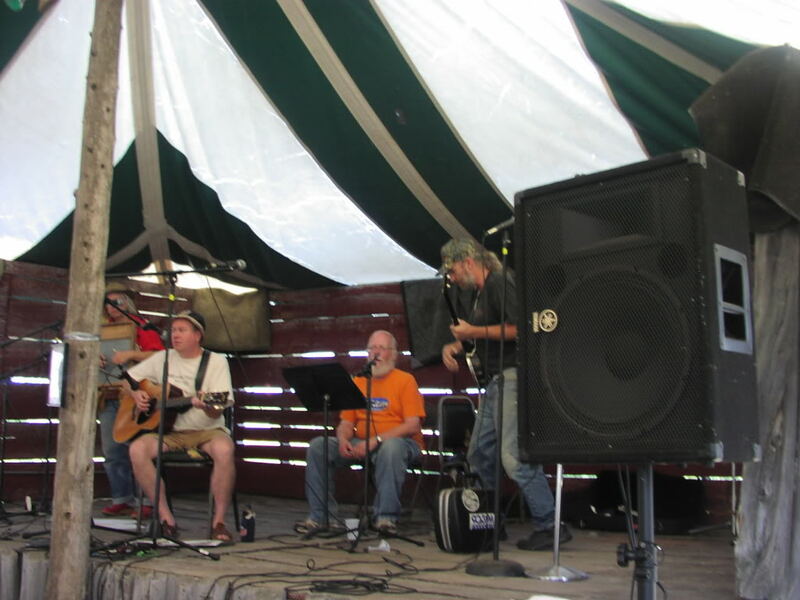 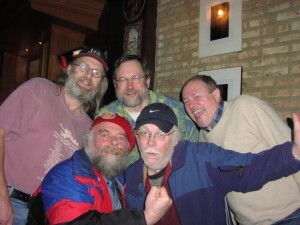 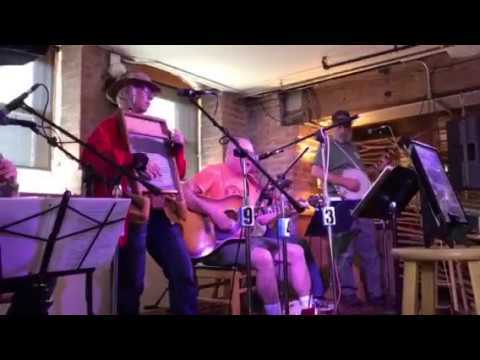 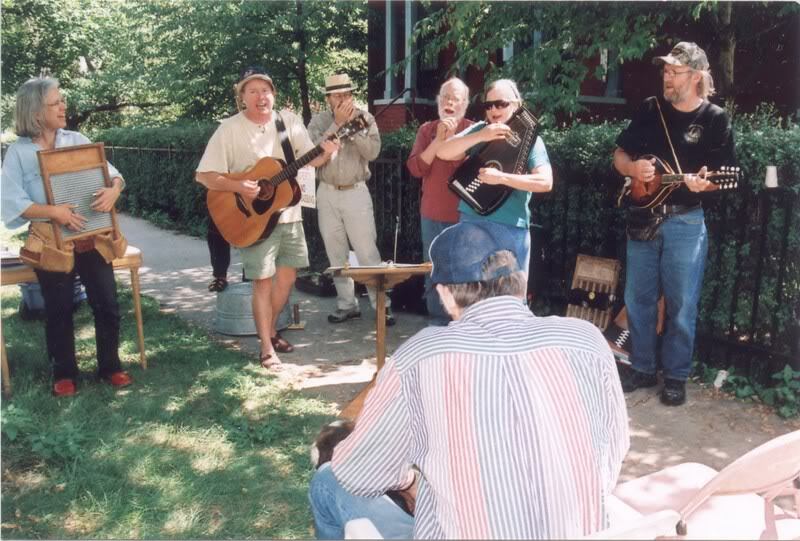 A loose combination of amateur musicians with years of jugband experience, Fat Chance covers not only classic jug band tunes from Cannon’s Jug Stompers and the Memphis Jug Band, but jug band versions of classic country, blues, early rock, and modern singer songwriters. 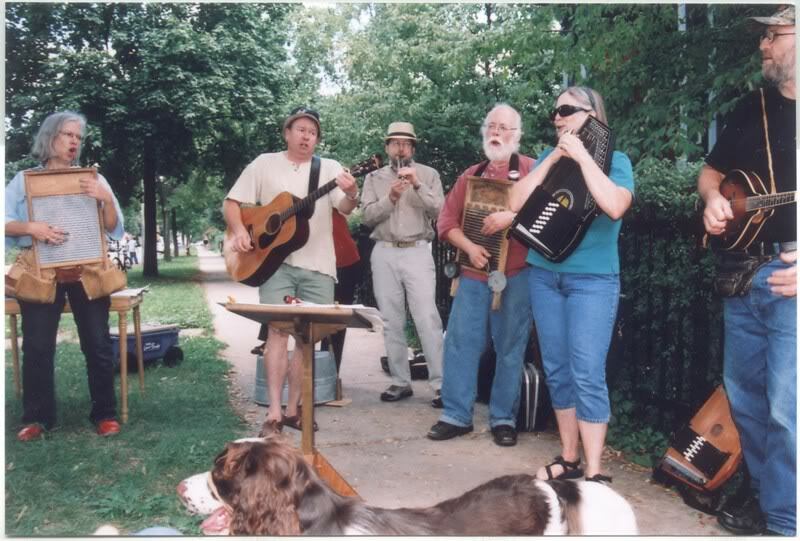 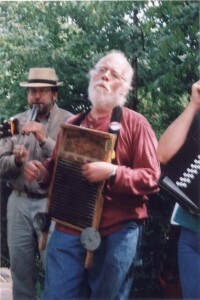 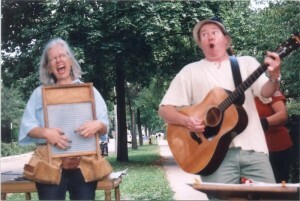 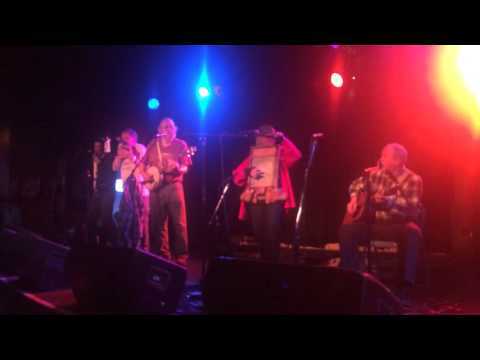 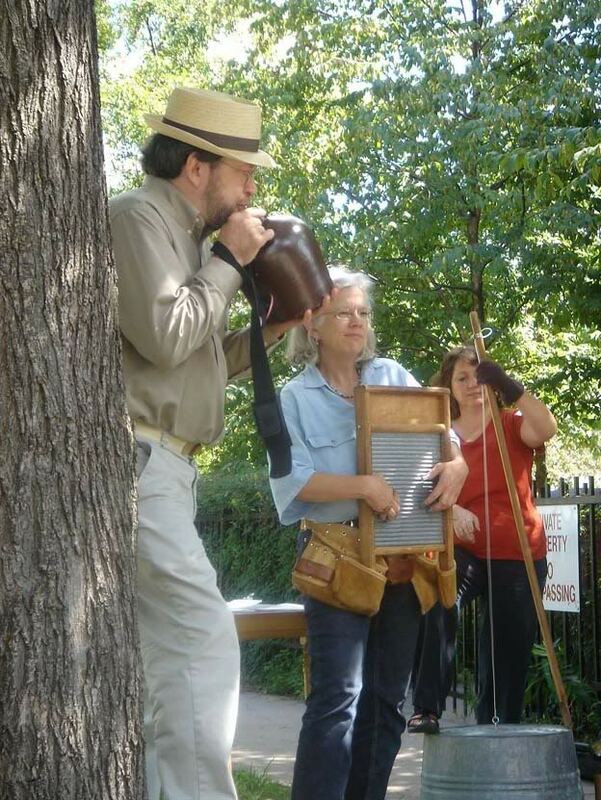 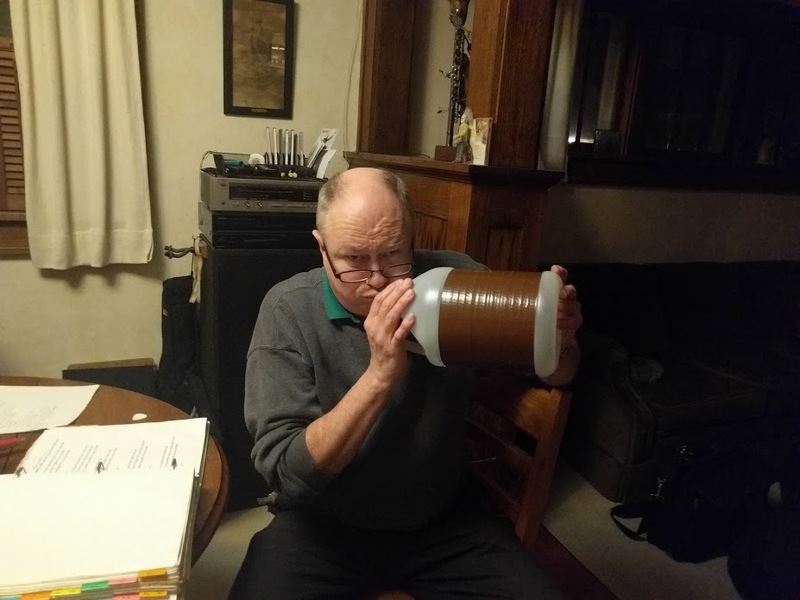 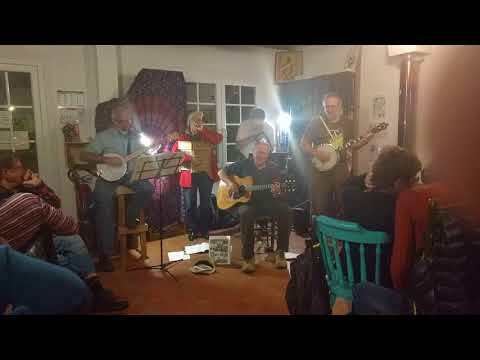 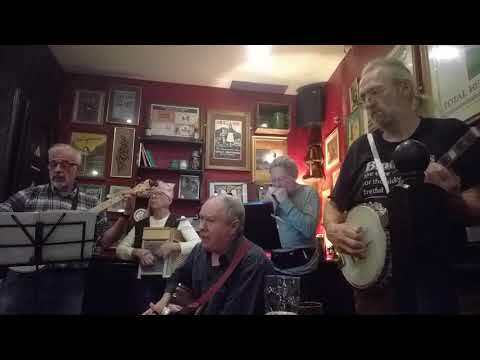 Unlike many so-called jug bands, we actually use a jug, as well as washboards, kazoos, guitars, banjo, mandolin, tub bass, muted tuble, harmonica, shakers, and occasionally, fiddle and even the glockenspiel – like metalaphone. 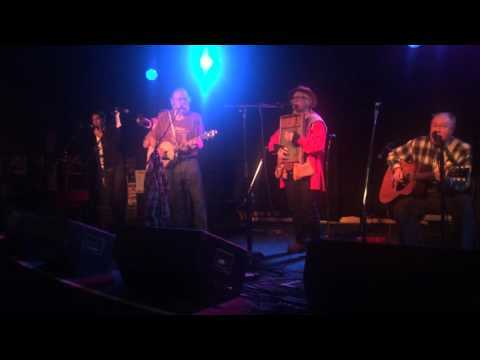 Fat Chance has taken home the trophy at Jug Band Battles throughout Minnesota. 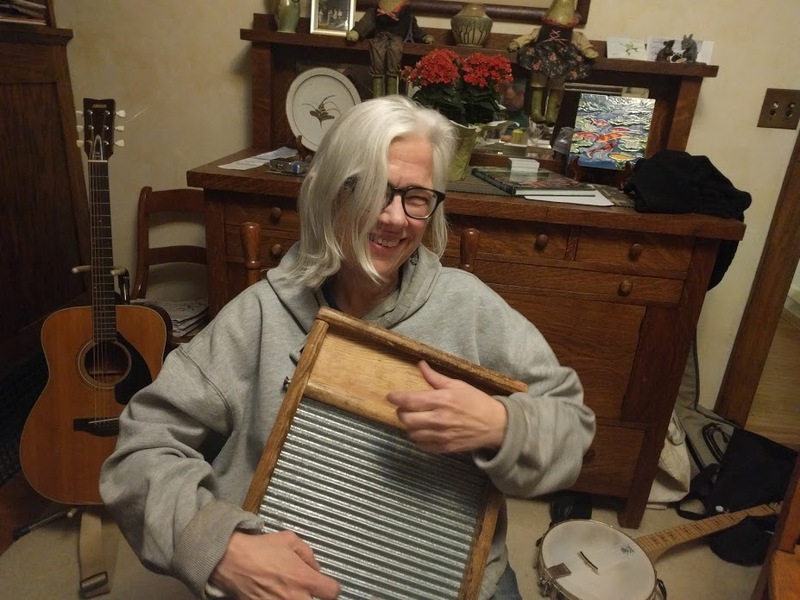 Available for bars, coffeehouses, and other low joints, as well as private parties, country picnics, festivals and the like. If we feel like it. 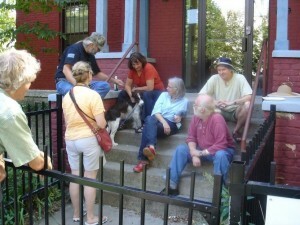 Thanks for taking a look at our site. 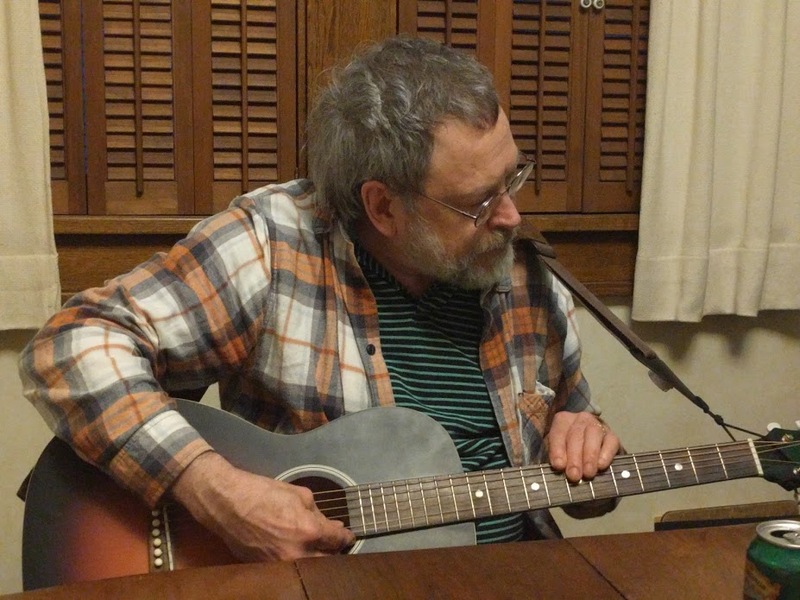 Be sure to get in touch with your thoughts and suggestions.